The PEARL is a quick and easy kindergarten screener for decoding and language that accurately identifies children who needs help at the beginning of kindergarten. Dyslexia is a learning disorder that affects the ability to read, spell and write. 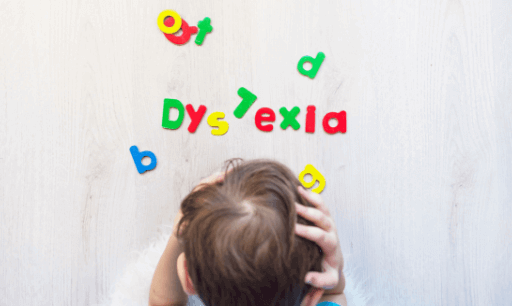 Children who have dyslexia are often smart and hardworking but they have trouble connecting the letters they see to the sounds those letters make. 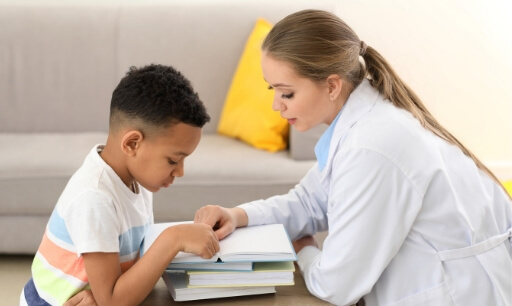 The International Dyslexia Foundation states that between 15% and 20% of the population have a language-based learning disability, dyslexia being the most common of these. For these students, early screening matched with meaningful, targeted and systematic intervention is key to help a student achieve academic success. Quite often these students don’t get noticed until they show significant signs of struggle. By that time it is often difficult to make significant gains. The predictive power of the PEARL is a game changer for these students. Dyslexia can be identified through a valid assessment. Screening measures by definition, are typically brief assessments of a particular skill or ability that is highly predictive of a later outcome. Decoding test of The PEARL is a powerful dynamic kindergarten dyslexia screener that takes approximately 3 minutes to administer. 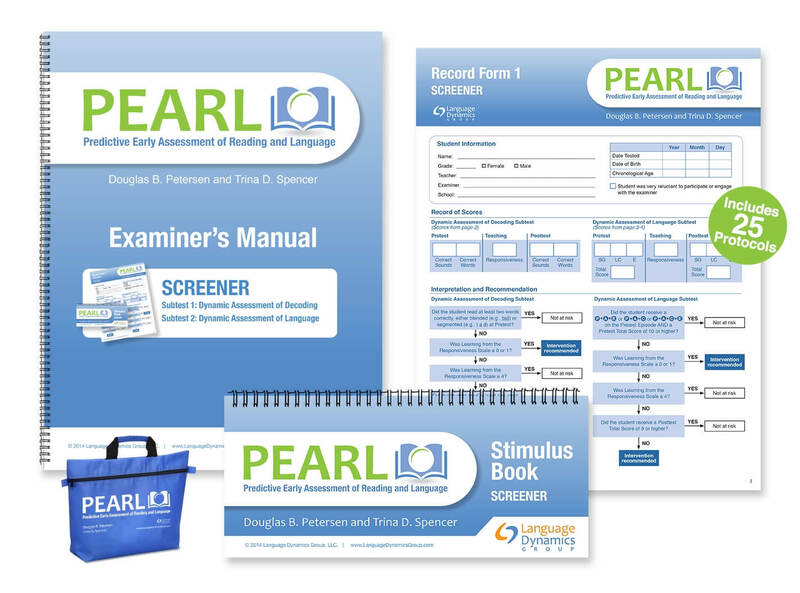 The Predictive Early Assessment of Reading and Language (PEARL) screener employs an innovative assessment approach referred to as dynamic assessment. Through dynamic assessment, the PEARL measures the construct of modifiability (the ability to learn something new) in the domains of decoding and literate (academic) language production and comprehension. Early intervention is the intentional arrangement of experiences that enhance children’s language comprehension and expression. Meaningful early intervention starts with an accurate screener. The PEARL is a Kindergarten Screener that accurately identiﬁes future decoding and comprehension difﬁculty in minutes. Through dynamic assessment, the PEARL measures critical skills within the decoding and language domains and is designed to be a universal screener for all incoming kindergarten students. How Effective Is the Pearl Dyslexia Assestment and Screening Test? 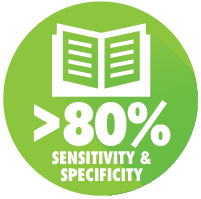 Predicts future decoding and comprehension difﬁculty with over 80% sensitivity and speciﬁcity. The PEARL is a Kindergarten Dyslexia and language Screener that accurately identifies future decoding and comprehension difficulty in minutes.